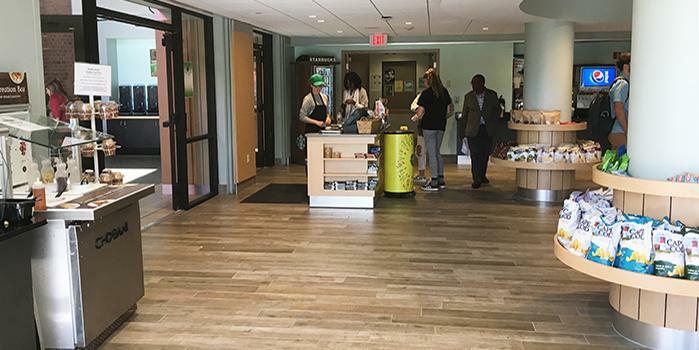 We are pleased to announce that The Spa, located in the lower level of Case Center, is now fully open after receiving a renovation over the summer months. 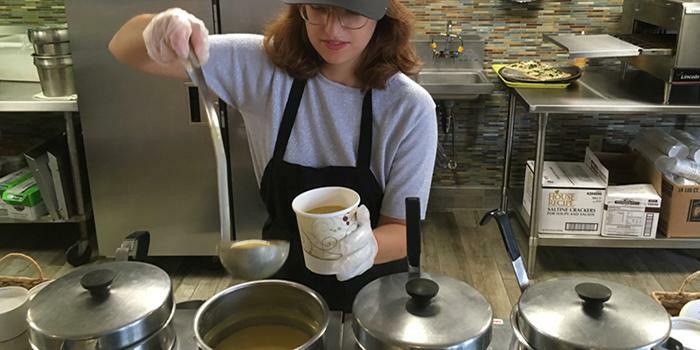 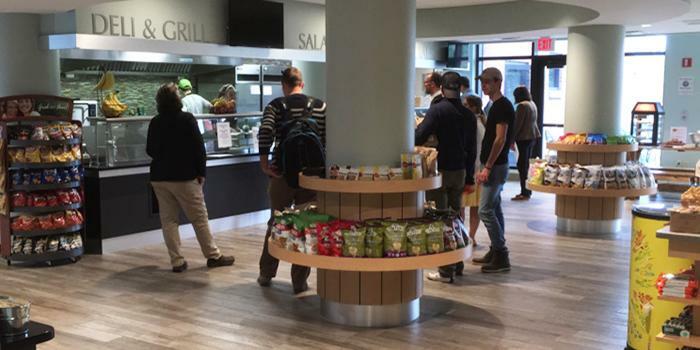 This new and improved facility offers healthy soups, salads and sandwiches all customized to your liking. 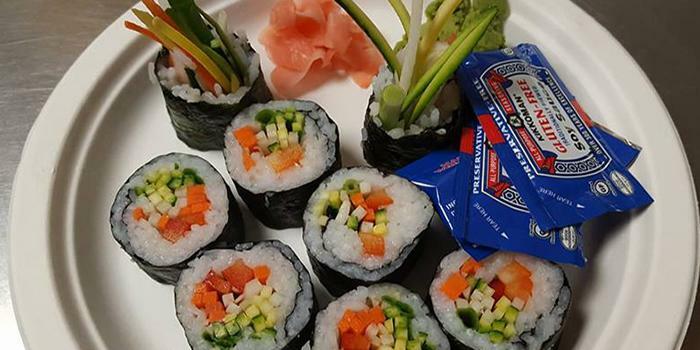 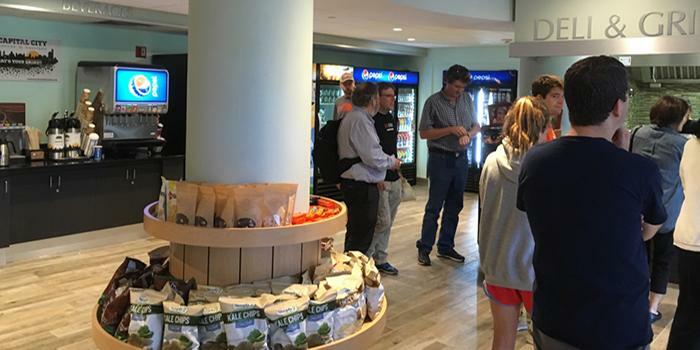 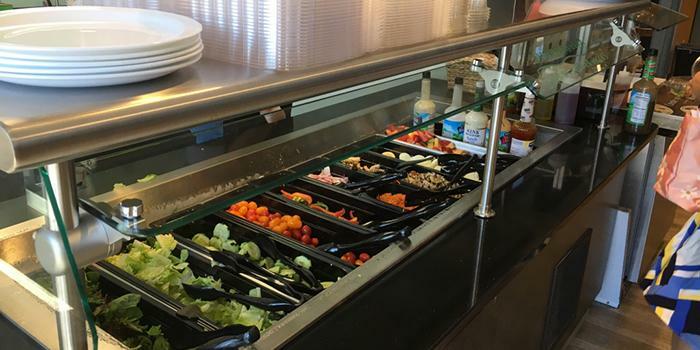 In addition you can find, a variety of daily chef’s specials, a build your own salad bar, a smoothie station, as well as a variety of convenient Grab and Go items.